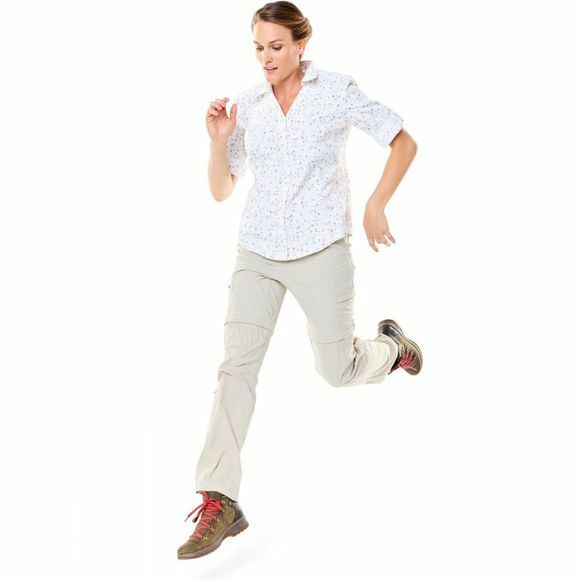 Eco-conscious, convertible and insect-repelling; created for adventuring, the Bug Barrier Discovery Zip n’ Go Pant is forged from eco-friendly Bluesign approved fabric. Discovery Stretch Nylon w/ Insect Shield with fragrance-free Bug Barrier keeps the insects off, thus shielding from diseases and viruses such as Dengue. 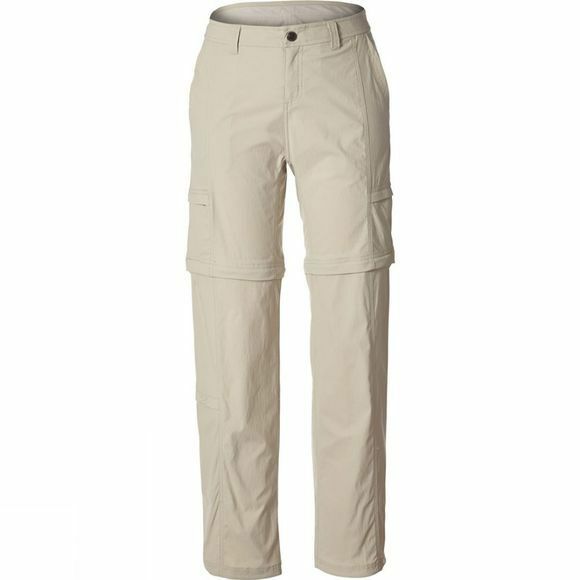 This all-weather trouser is quick drying and has zip-off legs with adjustable leg openings which can be packed neatly into attached lower leg pockets. Updated style lines and seaming for a sleek fit that optimises performance.